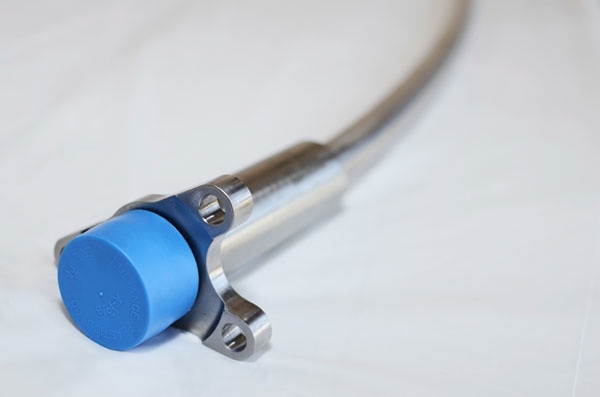 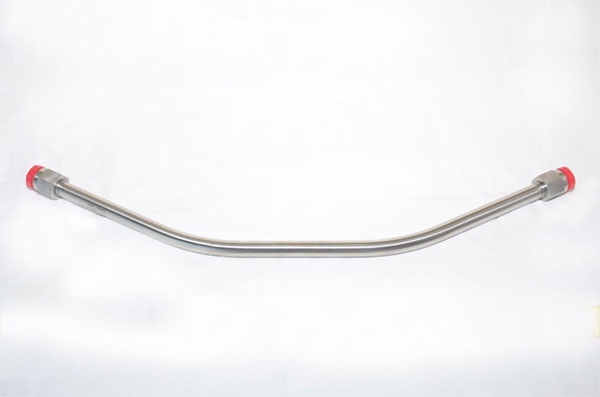 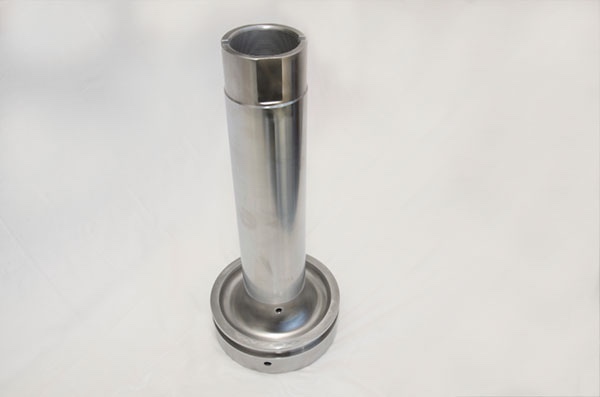 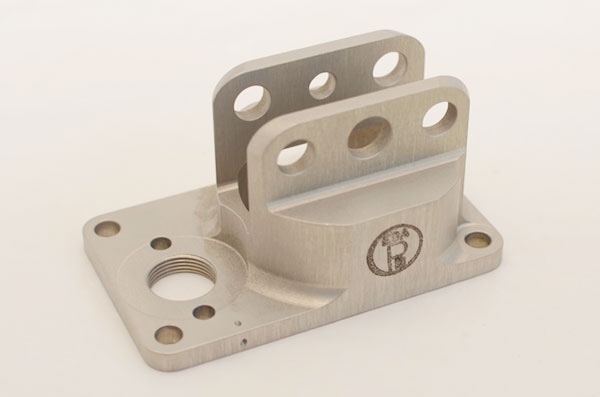 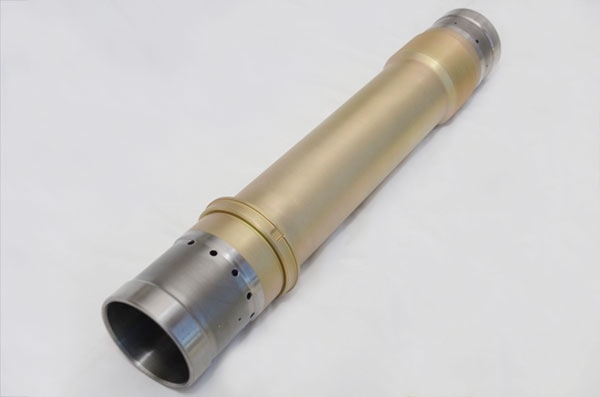 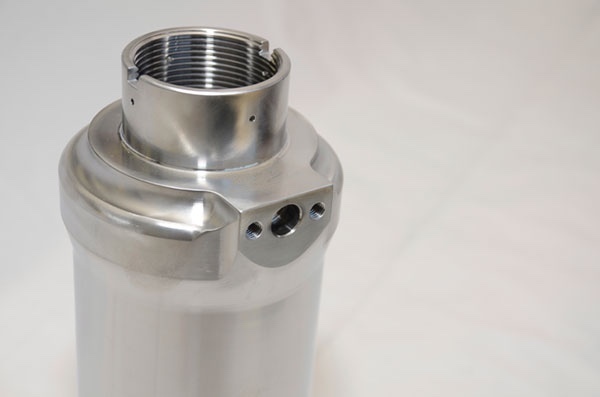 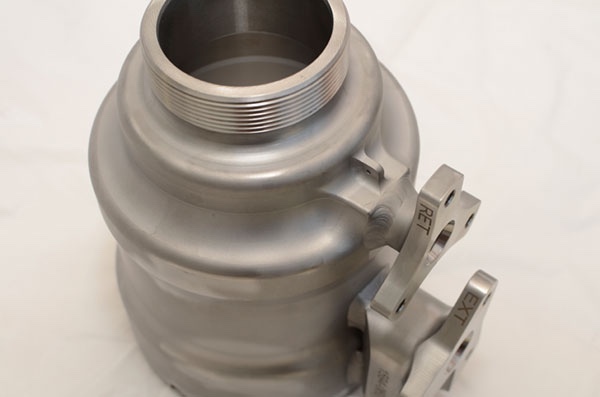 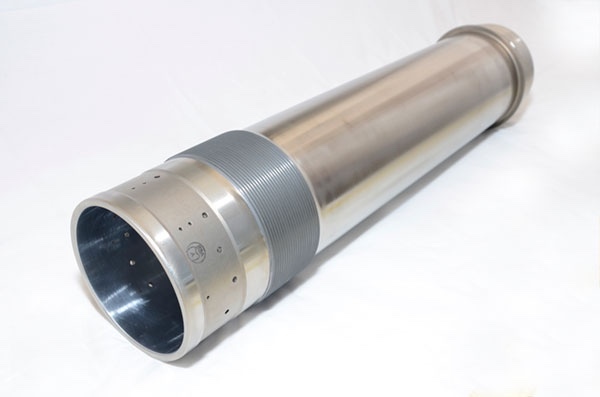 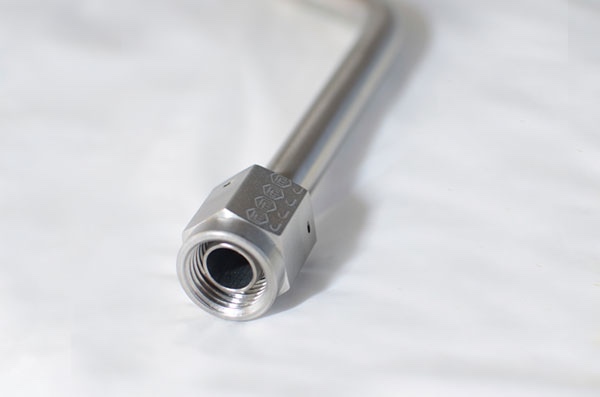 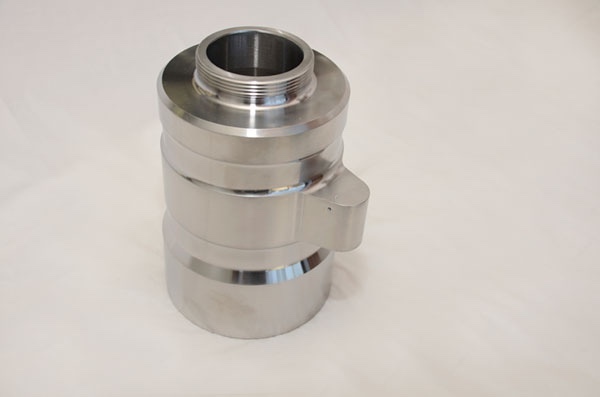 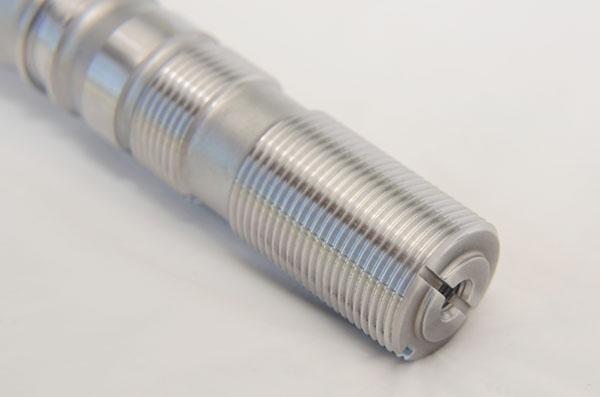 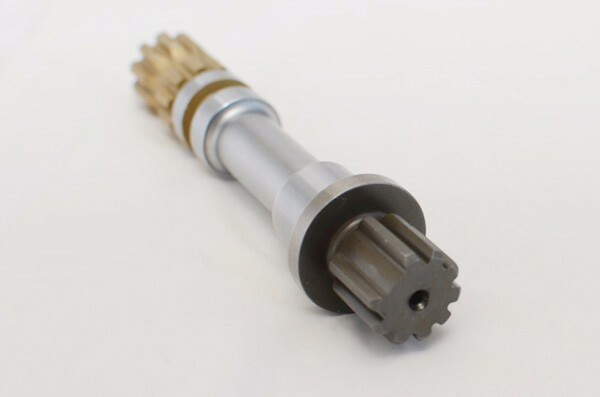 Arrow Engineering provides a wide range of products to the Aerospace Industry—including pistons, cylinders, shafts, barrels, end caps, welded tube assemblies, lead screws, bodies and housings—among many others. 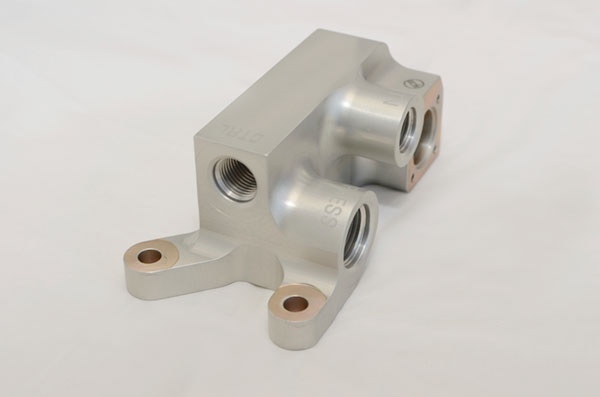 Arrow’s products are fabricated out of many different materials, including 15-5 and 17-4 Stainless Steels, the 2024, 6061 and 7075 families of Aluminum alloys, Aluminum Nickel Bronze and various other Aircraft Alloy Steels. 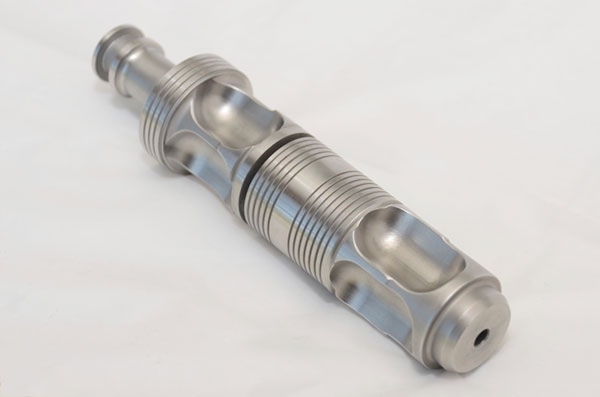 In addition to machining, many of our products require numerous metal treatment steps such as heat treating, welding, plating, grinding and hydraulic testing.